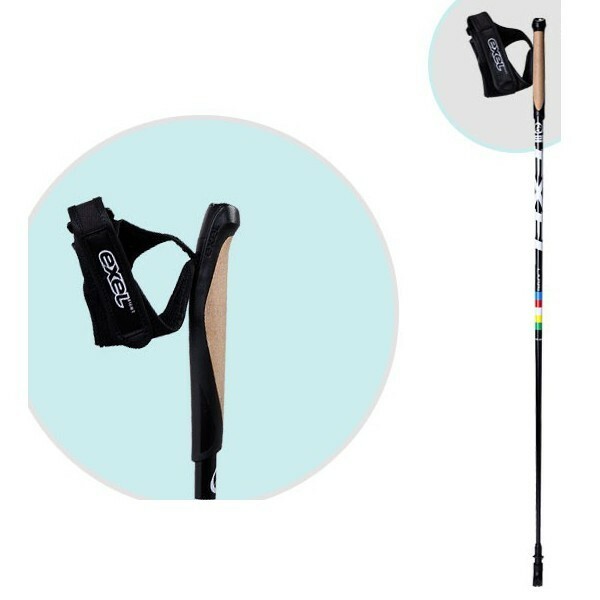 The Nordic Walking pole Exel Lappi Alis Cork black is excellent for regular and health-oriented Nordic Walking. Because of a high percentage of carbon of 45%, the Exel Lappi Alis Cork black absorbs effectively shocks. The Exel Lappi Alis Cork black is provided with ALIS grip Cork and ALIS system strap. The innovative ALIS system is very easy to detach by clicking with forefinger. 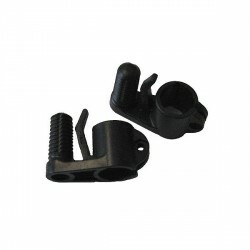 The system strap guarantees an ideal transmission of power. The Exel Lappi Alis Cork black is equipped with Aero Tip 2. The angled tip is ideal for walking on soft floors. If required, the provided Control Asphalt Pad can be put on the tip for use on hard floors. This is a better product than my present Nordic poles, so I am pleased with them. The cork handles stops any slippage in hot weather. 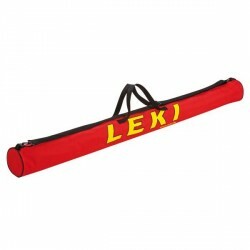 Heerlijke nordic walking poles ,hebben een fijne handgreep ( liggen fijn in je hand) Zijn erg licht van gewicht . Prijs /kwaliteit verhouding is prima! Bezorging was heel netjes ,goed verpakt en met 3 dagen in huis. Ik ben er heel blij mee!